You can use public transportation to visit Nyhavn. If so, there are several ways to get to the area, such as by train, metro, subway or bus, all of which stop at Kongens Nytorv. In addition there are cycle paths throughout the area, so cykling would be a safe way to visit Nyhavn and the perfect way to avoid trafic! The easiest way to plan your drive to the city center is by Rejseplanen. Several pay lots as well as private parking areas can be found close to Nyhavn. 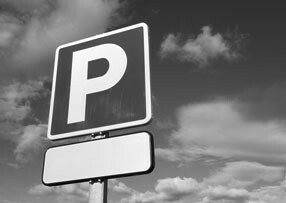 Visit Parkeringinfo.dk where you can find prices and information for most pay lots in the area. So no matter how, it is always easy to get to Nyhavn.